Knee length socks must be worn while deadlifting. Footwear – trainers, lifting shoes and deadlift slippers are acceptable. Men – Shorts and compression/fitted vest with trainers. Women – shorts and crop top or full length fitted vest with trainers (heeled trainers are acceptable but not compulsory. A band will be placed across the rack and each rep counts when hamstring or glutes touch band. Must stand up completely between every rep.
bar must touch chest and lock out at top. Control must be maintained on all lifts and a pause of over 10secs will signify end of the set score will then be taken from previous rep. Your score will be decided by how you place in each event! If 2 athletes score the same then they will be given same place and the next score will be given next available place. The highest Rep places 1st in each strength event and the lowest score over the 4 events places 1st for the event. If the scores are the same then the athlete will be given the same place in that round. The endurance round will be a times completion of a circuit. Some exercises that may be in circuit numbers will be confirmed nearer event and some exercises may be substituted. Dips – bottom – shoulder must touch a given point, top – elbows must lock out. Sit ups- Hands must stay touching head. At top elbows must touch knew and on downward movement shoulders must touch ground. Feet will be held. 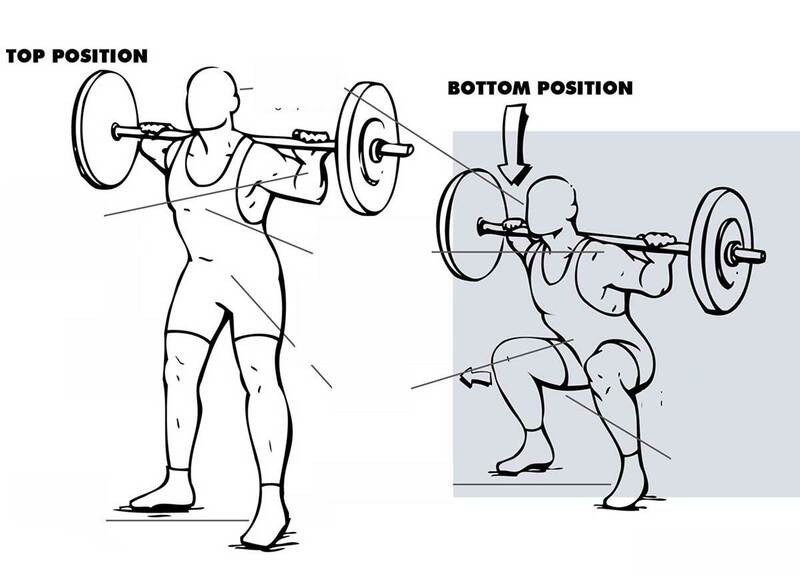 Floor wipers – Holding a bar back is flat on the ground and feet are bought op to touch the plate on one side of the bar return to floor then touch other plate then return to floor to complete 1 repitition. Burpees- From press-up position bring knees in and stand then resume press up position to complete rep. Shuttle sprint – Touch over line at designated distance and return to complete 1 sprint. The fastest time scores 1st and downwards as in round 1 if 2 people complete circuit in the same time will be gives same score and next time given the next available score. It will be judged on overall appearance including presentation. It will not be judged solely on muscle size or condition but a look of health, strength and fitness. Competitors will be asked to line up on stage and complete quarter turns so judges can see them from every angle. They may also be asked to do a pose to front side and rear this can be any pose of the athletes choice. Remember that you will be under stage lighting so a tan will make a difference..
scores from all 3 rounds will be added together and the lowest score is the winner.